Implementing the best protocols of code optimization service can guarantee high levels of SEO outcomes and performance boost to your websites. If you are creating some great content and providing some of the best services out there, then your online business must always be on display. 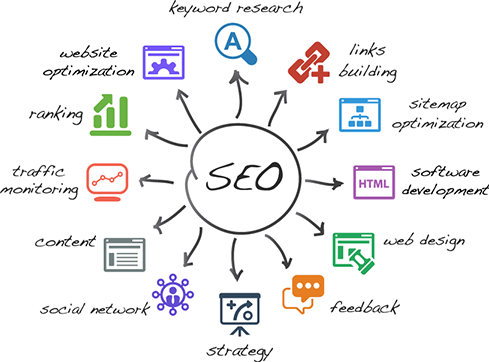 Enjoy that visibility for your website with WonderSoft Multimedia Solutions SEO services. Crystal-clear visibility on search engines, seamless traffic on your website. So you must be thinking if we can put our mouths where the money is. With WonderSoft Multimedia Solutions on your side, you can relax about the return on your investment in your startup or online business. Google Analytics is a powerful tool which provides seamless opportunities to an online business and fortunately, WMS knows how to wield it! 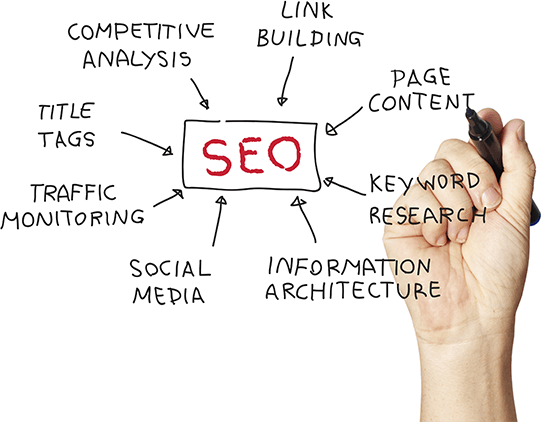 WMS’s SEO team runs exceptional link building campaigns which gives your web application a reach to high value prospects.